In 2018, the city of Wakefield was ranked as the 10th fastest growing city economy in the UK. The city’s location in the heart of the country’s railway and motorway network, as well as its ongoing regeneration, were highlighted as reasons for it being such a great location for businesses. For eager start-ups and established companies looking to create a base outside of London, Wakefield is an increasingly attractive place to do business. 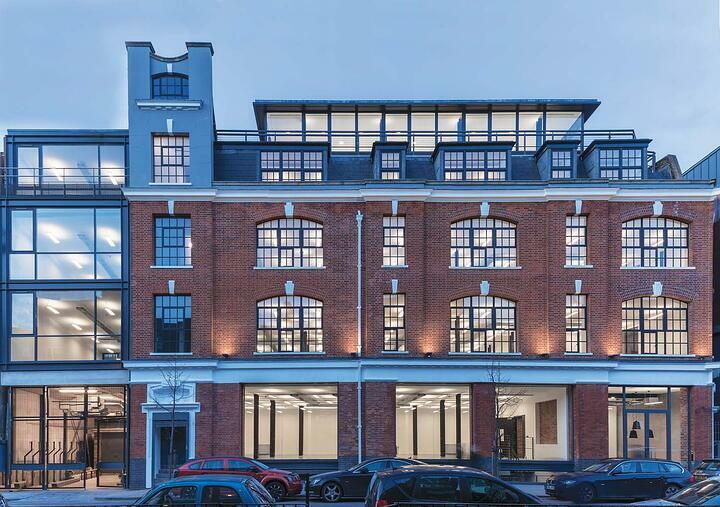 Click here to see all of the new-to-market new offices to let in this bustling city of over 99,000. 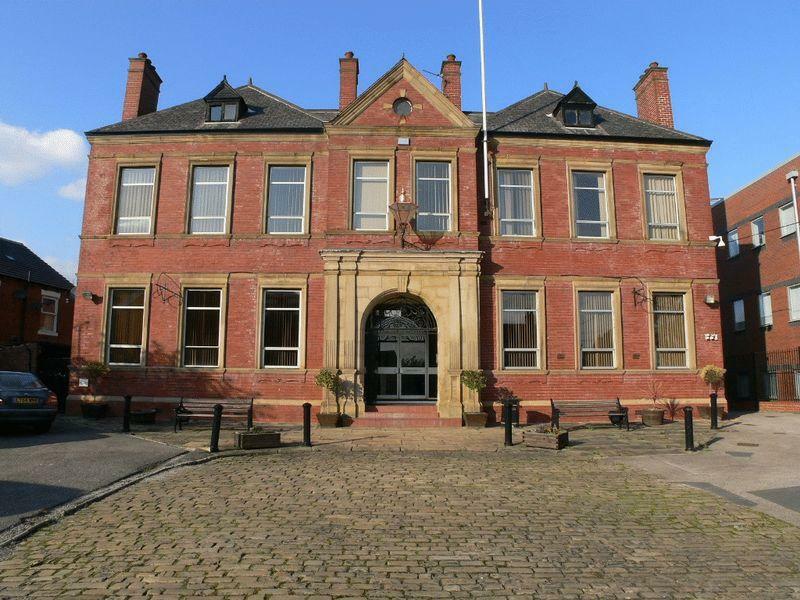 Here are some highlights from the new offices available to let in Wakefield. 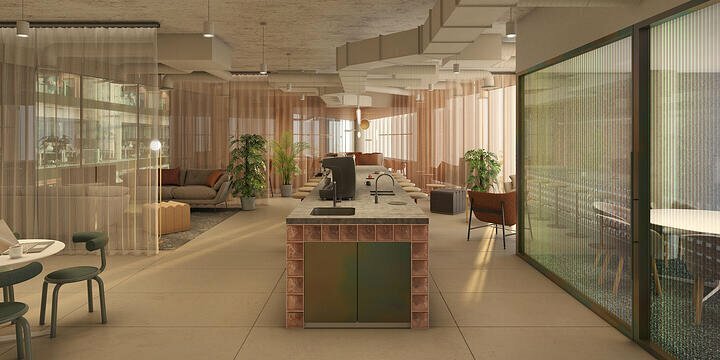 With a distinctive look that will stick in the minds of visitors, this serviced office space puts you right in the heart of the city. Dating back to 1869, the building has been recently restored and has its own gated drive and private parking. The office unit can be split into two smaller units of 900 and 1,200 sq ft, and the ground floor is totally self-contained. 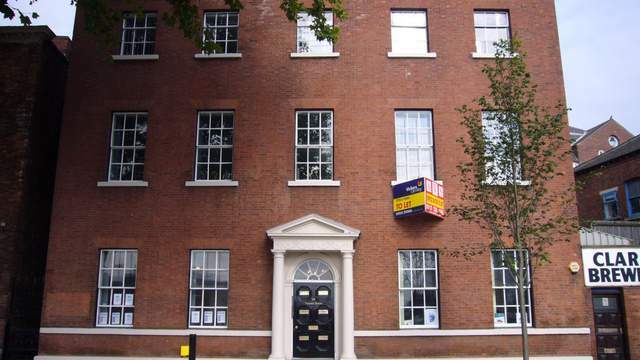 Located in a stately looking Grade II-listed building, this office to let is perfect for a small team. Located right next to Westgate Railway Station, it is easy for your team and visitors to get to. The building is made up of seven self-contained office suites so is always likely to feel like a busy hive of activity. This is a property for an ambitious business capable of filling 6,000 sq ft. Located in the middle of a well-established business park and close to the A650 and junction 41 of the M1, this office to let comes with a range of modern amenities such as a Premier Inn, Burger King and Bannatyne Health Club. 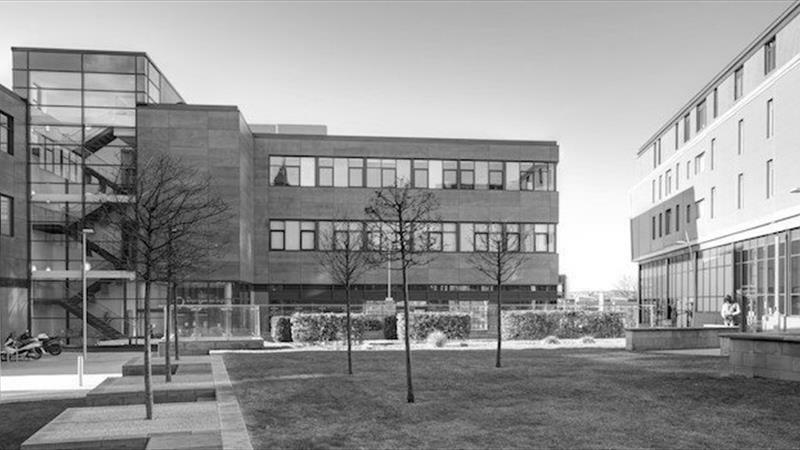 A new development in Wakefield’s business district, this landmark building at Merchant Gate offers a fully serviced office full of natural light and striking design. The designers put sustainability at the core of the building, which also features lots of parking for cars and bikes as well as a gym. The central location means you are 15 minutes away from Leeds and two hours from London on the train, while the M1 is a 10-minute drive. Trinity Walk is situated in the middle of Wakefield city centre and is made up of a diverse range of offices, stores and restaurants. 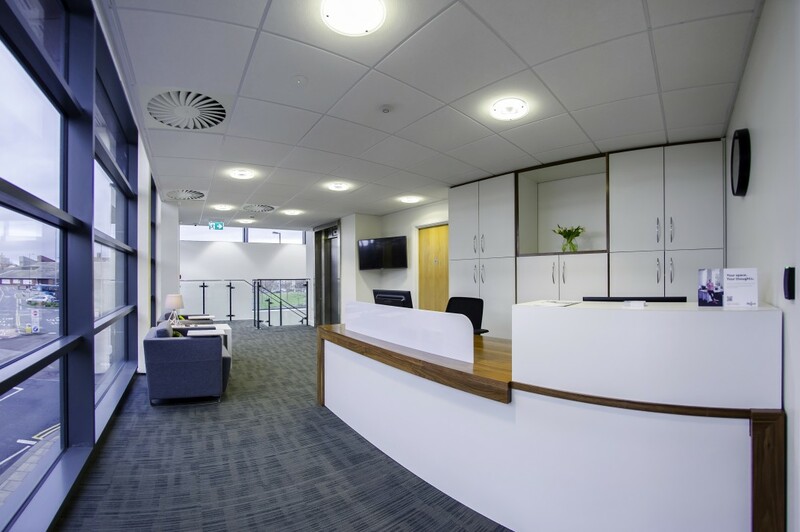 The office space offers flexible leasing of a fully-furnished and equipped workspace. The owners look after all the practicalities, so you are free to arrive, plug in and get to work. 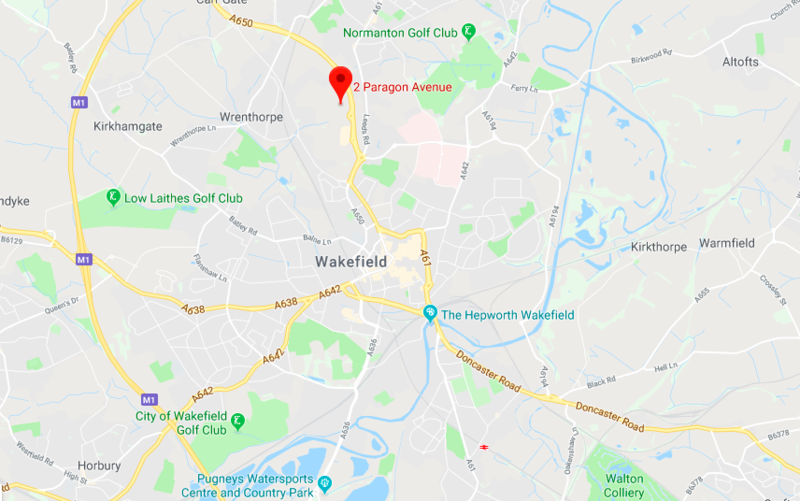 If you’re looking for an office space in Wakefield, you can check out all of the great properties that are currently available here.